Founded in 1948, Tym’s Inc. has become the premier solution for the utilization of compressed gasses for a variety of industries. We offer a range of services to businesses and individuals handling the distribution of compressed gases in Los Angeles, repair of fire extinguishing systems, and sale of dry ice. Serving customers from around the globe has made us effective at offering alternative, cost-effective methods for doing business in your industry. Methods that maximize savings to you! 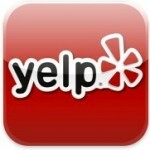 I've been coming to Tym's since the 1970's to have my fire extinguishers serviced. it's nice to know there are still family - run businesses out there that wants to take care of a customer. Other companies have quoted me over twice as much to service my extinguishers! idon't know why people would go anywhere else. Tym’s Inc. is a locally owned and operated company with over 60 years’ experience, offering a wide range of compressed gases for delivery to individual and commercial customers. 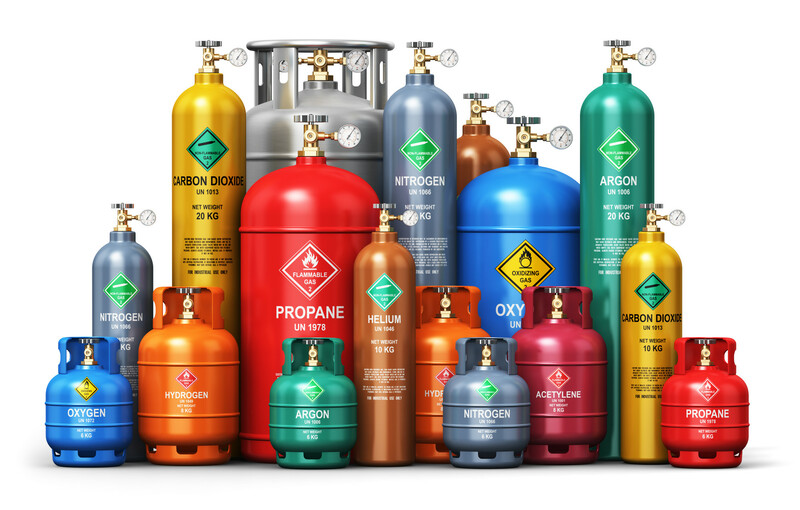 We offer our complete line of compressed gases in high-pressure gas cylinders and liquid containers in a number of sizes. We will become your one-stop shop for all your needs, supplying a full selection of compressed gases and equipment and having been approved by the Department of Transportation to service gas cylinders. We also supply gases for other uses such as beverage service for restaurants – beer, soda and wine; medical oxygen for hospitals, safety and emergency services; welding, helium for balloons and even aircraft oxygen. Your safety is our primary goal, that’s why our personnel undergoes safety and application training on gas characteristics and hazards, as well as safe handling and storage of compressed gases. Personnel protective equipment and the accurate use of your gases for each application is also a must. At Tym’s Inc. we are focused on delivering right and cost-effective solutions to you when it comes to compressed gases distribution.